When you come to the Cayman Islands, you expect a paradise. Pure blue waters, white sands, and swaying palms greet you as soon as you arrive. Whether you’re looking to relax on the beach or indulge in some excursions, there’s something for everyone. Plus, there are amazing island events you won’t want to miss. For fashion gurus, we recommend Cayman Islands Fashion Week! Experts in the field come together for this fun and inspiring 5-day event. Do you want to know about other island events like Cayman Islands Fashion Week? Take a look at our complimentary Vacation Guide! We know that planning a trip can be challenging, so we created our free guide to save you from hours of research. In it, you’ll find the best restaurants, family-friendly activities, outdoor adventures, and more! Cayman Islands Fashion Week, formerly known as Cayman Fashion Solstice, unites the fashion community in Grand Cayman. There are two goals of this festival. The first is that the guests of the events will see the newest trends in fashion. The second is that the best local, regional, and international fashion designers can come together under the name of fashion! Grand Cayman Fashion Week is made up of 5 days filled with events that range from parties to fashion shows. The most popular events each year include Fashion At Heart Red Dress Runway Show, Welcome BBQ, Children’s Runway Show, Bridal Couture Show, MyStyle Soiree, and CIFW Swim. The biggest event of all is the final Fashion Runway Show! Not only are some of the best designers and fashion gurus present for Cayman Islands Fashion Week, amazing models have appeared, too! Models are booked from top fashion agencies to make sure the shows are professional. Who knows, this might be your chance to see the next up and coming model! During your stay at The Residences Seven Mile Beach in Grand Cayman, you’ll want something to remember your trip by. After being inspired by Cayman Islands Fashion Week, shop around from some Cayman fashion of your own. 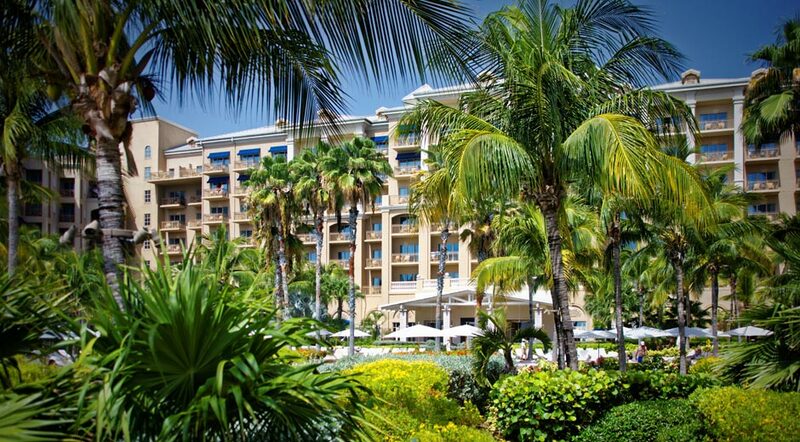 Browse the Ritz-Carlton On-Site Shopping or travel around the island for even more shopping opportunities! Treat yourself to the finest accommodations while you’re visiting for Cayman Islands Fashion Week. Stay with us at The Residences Seven Mile Beach in Grand Cayman; we have the finest suites and amenities waiting for you. With incredible views overlooking white beaches, dazzling blue waters, and lush gardens, you will never want to leave our deluxe properties of the Cayman Islands. Each gorgeous rental is outfitted with designer furnishings, high-end electronics, and professional grade appliances throughout. Choose your rental based on size and view, then get to planning the trip of a lifetime! We look forward to hosting you at The Residences Seven Mile Beach in Grand Cayman.